Build up Lincoln’s tree house so he can have his “quiet time” away from his Loud family. Create a beauty empire by building businesses. Immerse yourself in this phenomenal virtual world game that does not cease to impress at all. 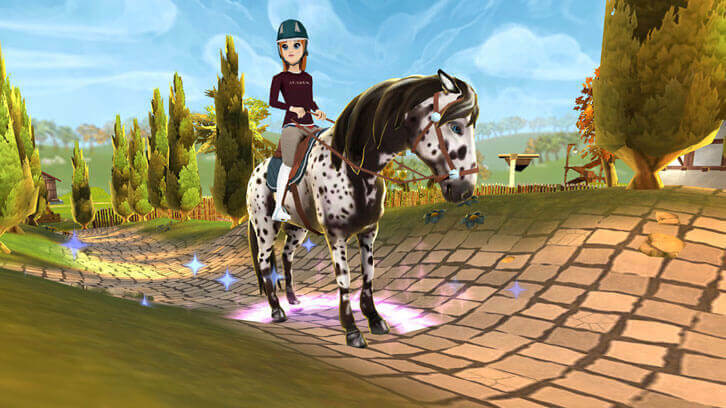 Serve horses and their riders as quick as you can to earn bonuses. Get hooked on this thrilling time management game that’ll have you captivated from the moment you start playing. Design your apartment into something you can call your own. Serve your customers as quick as you can so you can earn more money.